(TibetanReview.net, Nov26, 2014) – India’s Enforcement Directorate (ED) has on Nov 24 cleared prominent Tibetan spiritual leader, the 17th Karmapa Ogyen Trinley Dorje, of foreign exchange violations charge but charged his director of finance, Mr Thupten Sherab, with violations under the country’s Foreign Exchange Management Act (FEMA), reported indianexpress.com Nov 24. “The forex seized was donations received from followers. 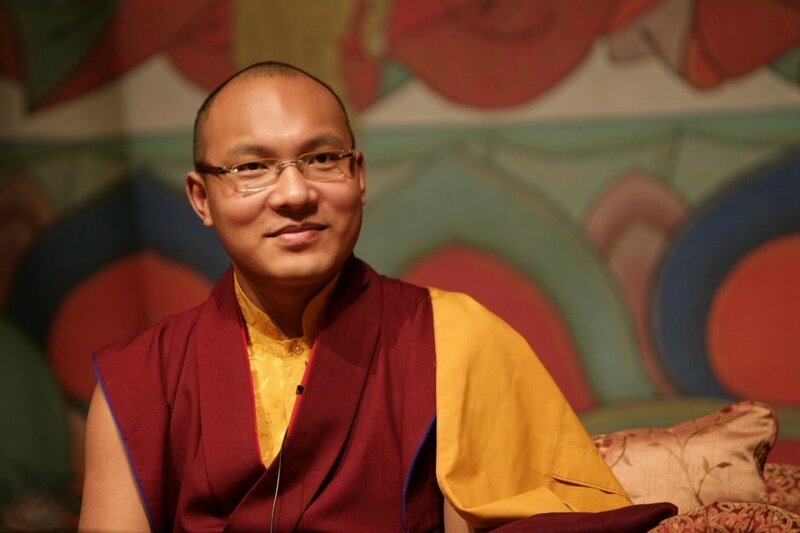 The Karmapa has been cleared of charges, as investigations reveal that he had no control over donations received by the trust,” the report quoted an ED source as saying, citing an order by the ED’s Adjudicating Authority. On Jan 28, 2011, police had searched the Karmapa’s Gyuto Monastery centre located on the outskirts of Dharamshala and recovered currencies from 26 countries worth a total of Rs 59.7 million (Approx. US$ 995,000). “At the time of seizure, they did not have permission from the RBI (Reserve Bank of India) for holding the forex. They have since applied for requisite permissions for receiving foreign donations… and have been granted approval,” the report quoted the ED source as saying. The ED has ordered the confiscation of the seized forex worth Rs 59.7 million.